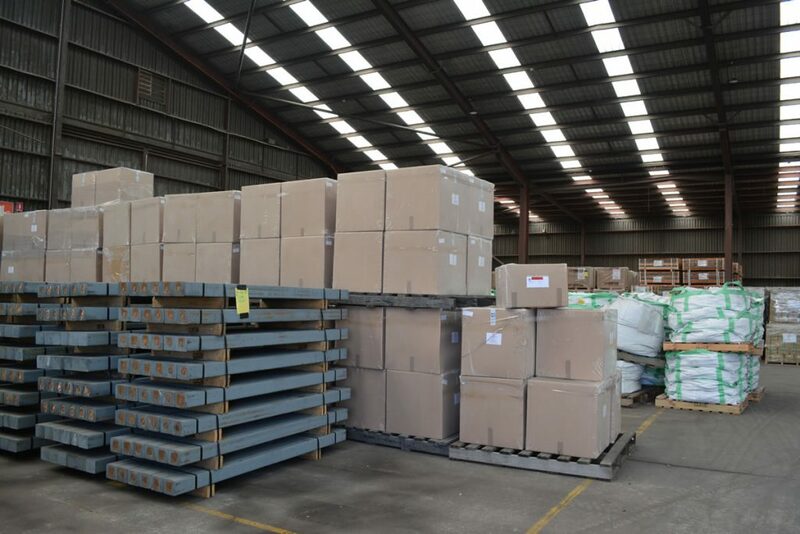 Our warehouse and intermodal terminal is located at Sandgate, Newcastle. 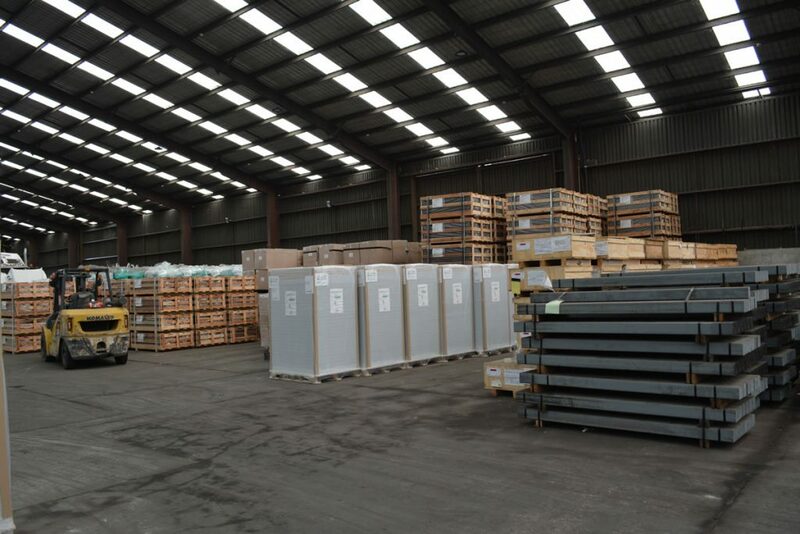 We also offer pick, pack and delivery, replenishment and dispatch services for all of your warehousing requirements. At Crawfords safety is paramount. We are approved for tailgating, ensuring the fast and efficient inspection of your container and contents. For any flags raised we house a quarantine wash bay, ensuring all of your goods are risk free. For warehousing solutions you can trust contact Crawfords Freightlines, your reliable and safe transport and warehousing experts.